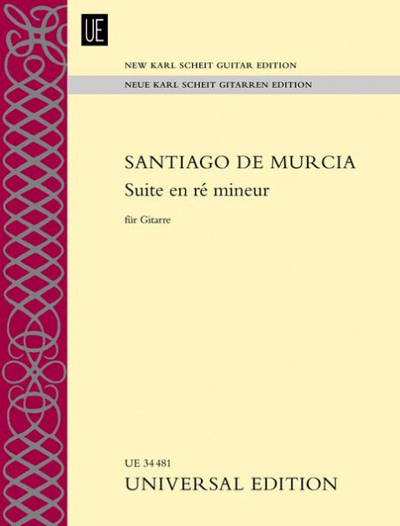 A challenging example of the best of the Baroque guitar repertoire is this operatic and flourishing solo from de Murcia. In updating the Suite for the modern instrument, the editors have kept as closely to the original as possible, with extra attention paid to the "Campanella runs," which echo the sounds of bells or harp. For advanced guitarists.